This is a great new sample pack being offered up by HDIS. 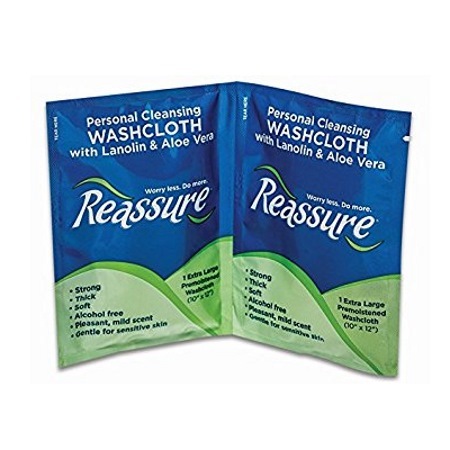 Get your free sample pack that contains the following free items: 2 travel wash cloths, 2 packs of pads or underwear, over $55 in coupons and a catalog. If this is something you think you might be interested in, you can claim the free sample right on their promo site which is linked below. Once on the site, hit the “free sample” button which will bring up the request form. As usual, you can expect this sample to arrive within 4-8 weeks, if not longer. The sample will last as long as the supplies do.